Welcome to Maserati Van Nuys, a fast and convenient way to research and find a vehicle that is right for you. 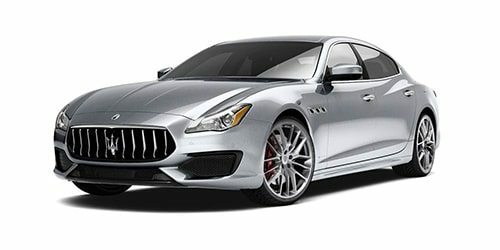 Whether you are looking for a new or used Maserati car, truck, or SUV you will find it here. We have helped many customers from Van Nuys, Bel-Air, Hollywood, Santa Monica, Los Angels, and Marina Del Rey find the Maserati of their dreams! We know that prospective customers are extremely well educated when researching their next vehicle. 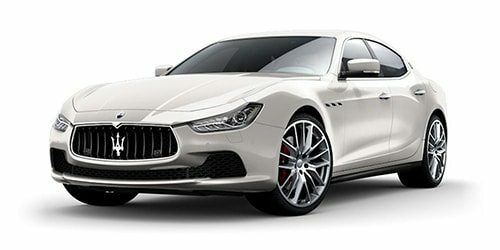 Maserati Auto Gallery has made it easy to get all the available vehicle information so you can spend less time researching and more time enjoying your purchase. Check out our new specials and used specials for additional savings on your next vehicle. 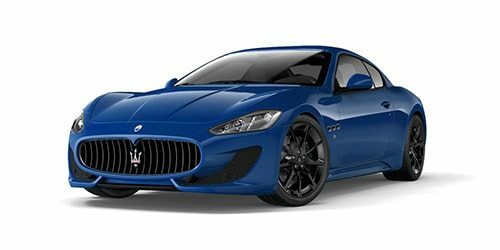 As a premier California Maserati dealer, we have a huge selection of new and used vehicles from which to choose. 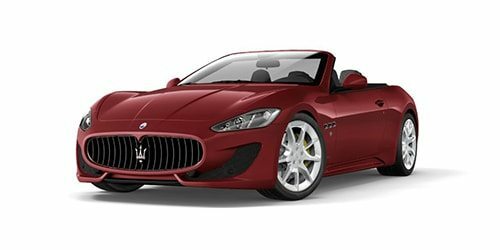 Maserati Auto Gallery online and offline customers enjoy special vehicle offers every day. 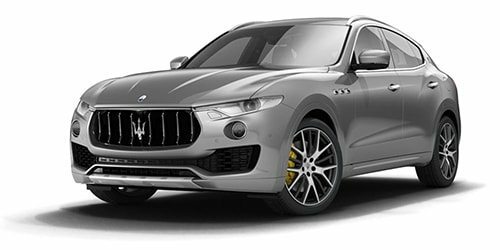 We offer Maserati service & parts, an online inventory, and outstanding financing options, making Maserati Van Nuys the preferred dealer for Van Nuys, Bel-Air, Hollywood, Santa Monica, Los Angels, and Marina Del Rey buyers. Ready to set up a test drive? Visit our Van Nuys Maserati dealership today!